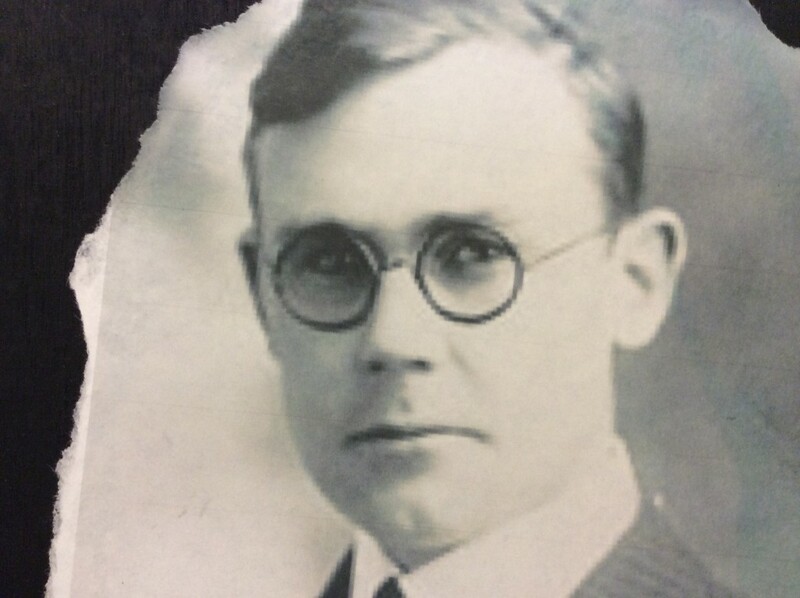 previous next 1927 Wallace Carothers the forerunner of nylon. 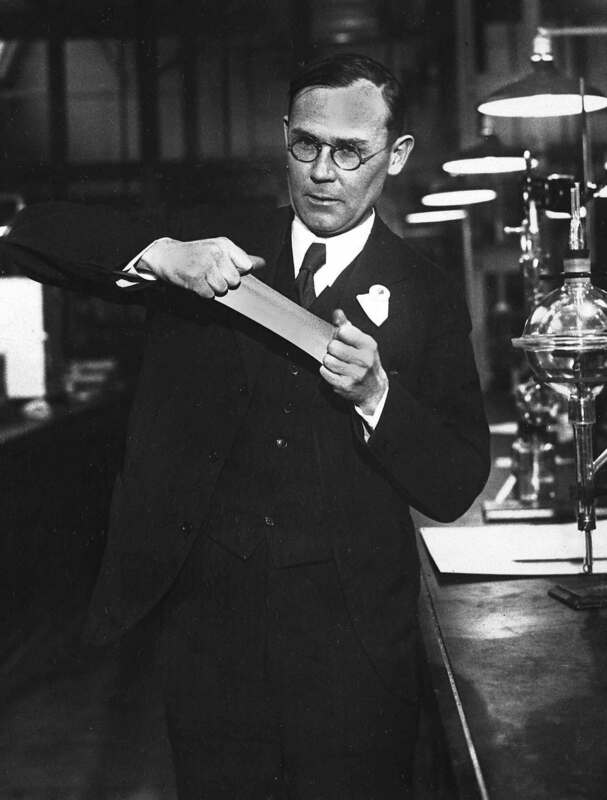 During his nine years with DuPont, Carothers filed for more than 50 patents. 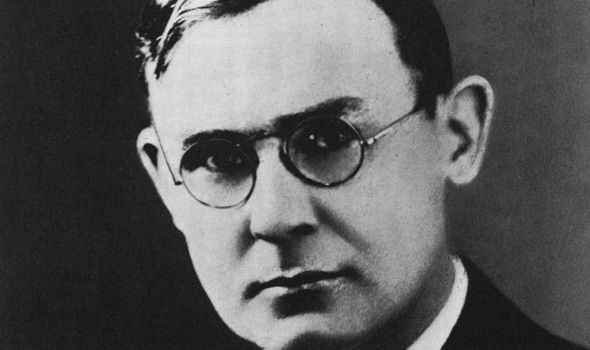 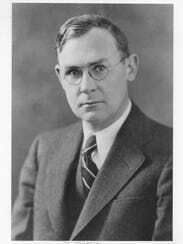 Wallace Carothers, Ph.D., invents nylon, Dacron and nylon. 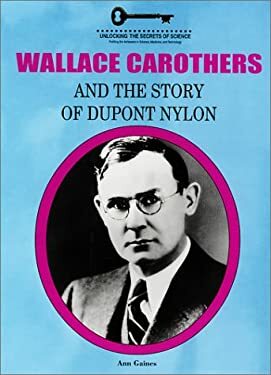 DuPont produced its last rayon textile yarn in 1960 and tire cord was phased out two years later. 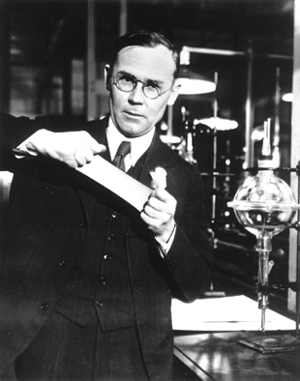 Wallace Hume Carothers the chemist and inventor behind Dupont and the birth of synthetic fibers including nylon.